Ouvre dans 20 h 35 min. Acupuncturist & Herbalist in Antigonish. University trained acupuncturist and Chinese medicine herbalist. Offering acupuncture, Chinese herbs, cupping and massage. Common conditions seen in clinic are fertility issues, low back pain, sciatica, pain, headaches, migraines, neck stiffness, sports performance. Acupuncture and Chinese medicine service by University trained practitioner from Australia. Bachelor of Chinese medicine included Traditional Chinese medicine (TCM), acupuncture and Chinese herbalism combined with modern acupuncture and electroacupuncture methods. Paul has been a Chinese medicine practitioner for over 10 years of experience helping an array of health concerns. From chronic pain, low back pain, TMJ, headaches, migraines, to other health conditions such as infertility, optimising natural fertility, digestive disorders such as IBS, constipation, mental-emotional problems such as depression, anxiety, PTSD, and general stress. Besides using acupuncture and Chinese medicine to correct and restore health, Paul likes to keep people well and optimise their health and wellbeing for a happier healthy life. 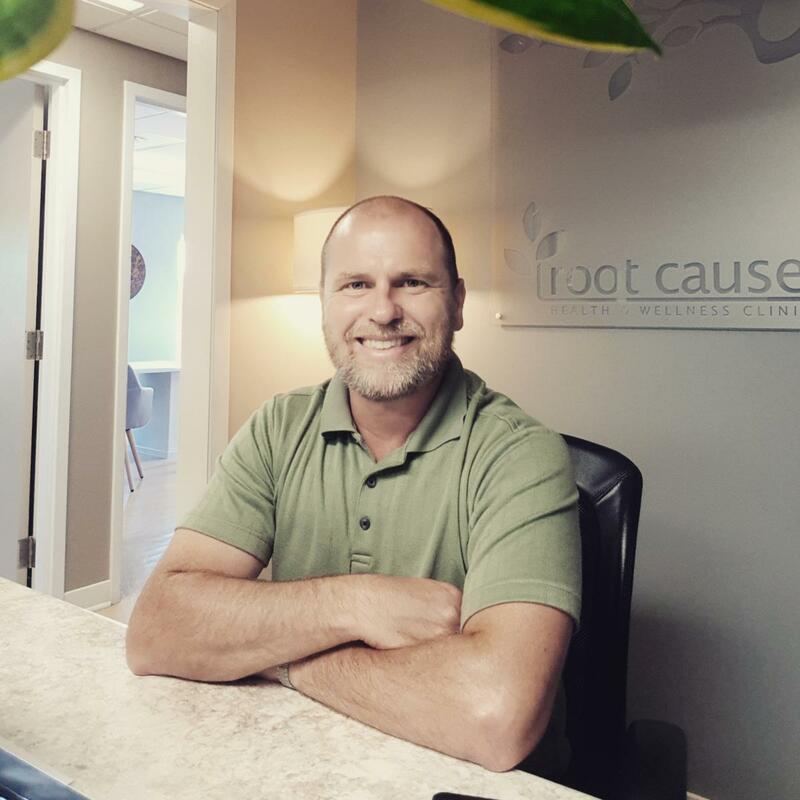 Paul started practising acupuncture in Antigonish in 2018 and has quickly became a busy practitioner with high reviews in the town. It is Paul's aim to educate people on all the various applications of Chinese medicine to restore and maintain health for a long and happy life. English is the main language spoken in the clinic. However basic translation is possible by the front desk staff. FREE 15 minute Chinese medicine consultation. Discuss your health, receive a tongue and pulse diagnosis and treatment plan without any commitment. Find out how Chinese medicine can help you. Soyez le premier à écrire un avis pour Paul Carter, Acupuncturist & Herbalist!